Here are some ideas about finding your future home, including information on deciding on a community to live in and what to look for during a walk-through. When determining the neighborhood you would like to live in, please consider its location approximate to your job as well as schools, restaurants, shopping, beaches, and other attractions that might interest you. Drive around the neighborhood and use our mobile-optimized MLS search tool to see what is available in the area. Can you picture yourself happily living here? Most importantly, choose a community where you feel comfortable. 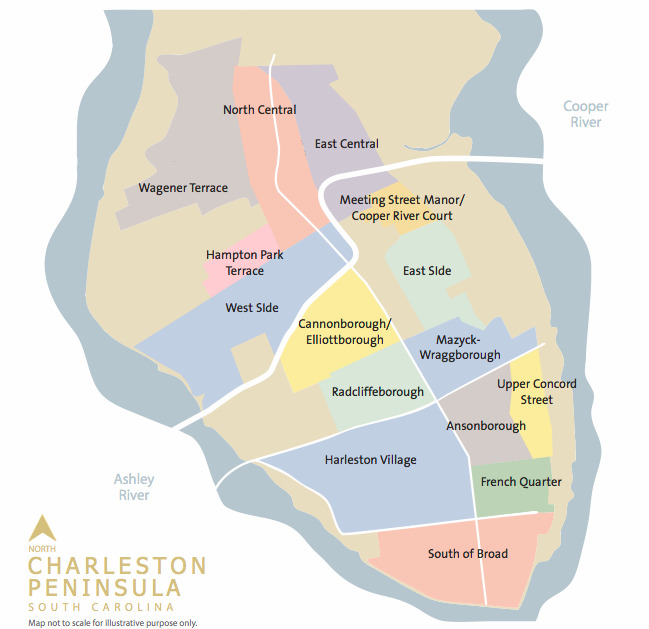 Please refer to our Communities page to read about each of the historical districts on the peninsula as well as the surrounding neighborhoods and local beaches. A common question for homebuyers is whether or not it is best to buy a new home. There are pros and cons to new homes as well as old. Newer homes are usually easier to maintain and more energy efficient. In Charleston, older homes generally have historical appeal and are in more established neighborhoods. On the other hand, older homes are likely to require more repairs and upkeep. *Is the house structurally sound? *Is the construction quality up to your standards? *Is there enough space for the present and the future? *Does is have the desired number of bedrooms and bathrooms? *Are you happy with the lot size? *Do you like the floor plan? *Does it include all of the minimum amenities for your lifestyle? *Will your furniture fit in the space? *Is there enough storage space? Your agent can help point out the pros and cons of each home from a professional standpoint. Once you weed out the homes that do not interest you, discuss the details of the ones you like with your agent, including the amount of work that needs to be done if you purchase the home. It is best to determine if all of the mechanical systems and appliances work. Does anything need to be repaired or replaced? Find out if the seller will do these things or offer an allowance for the buyer to do them. If you are happy with the details, go back to the final contestants for a second look. On average, homebuyers walk through fifteen houses before selecting one. What features are important to you? The more you update your agent with your needs, the better she can assist you. While you're walking or driving around and find the area that you want to live in, use the Nearby tool to discover what's available in the area. As you view homes from the street, see pictures of the interior, review all the details of the listing, ask a question about the property, or schedule a showing.. all from your mobile device! 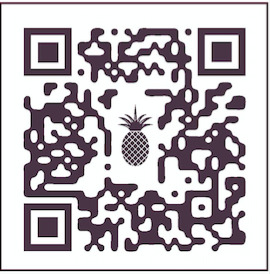 Scan the QR code with your mobile device, and you will be directed to our mobile-optimized property search tool. All of the tools featured in our online MLS search will be available on your mobile device.. and then some. Save the Lois Lane Properties search app on the home screen of your mobile device. With just a tap, you're house-hunting again... whenever and wherever you are.